Nothing beats finding great places to eat on a Michigan vacation — unless those places happen to come with incredible waterfront views! Read on for a few of our favorites, or browse all restaurants on the water in Michigan's Great Lakes Bay below. 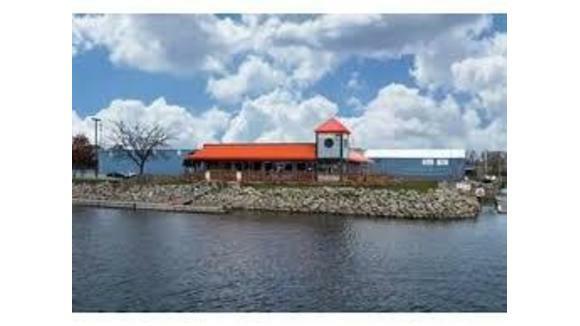 Watch boats pass by while you dine on the two-level wraparound deck at this contemporary Uptown Bay City seafood restaurant. 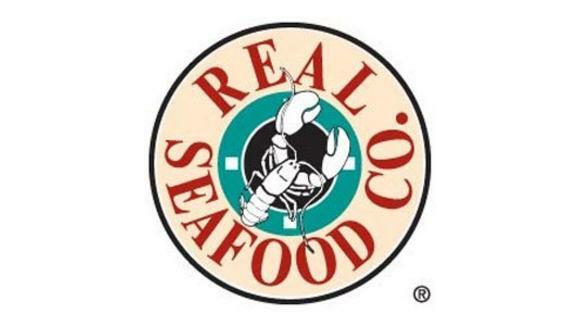 Serving fresh catch from the Atlantic, the Pacific, the Great Lakes, and the Gulf of Mexico, Real Seafood Company Bay City offers favorites from clams to king crab legs, sea bass to scallops — even oysters on the half shell from the rawbar! 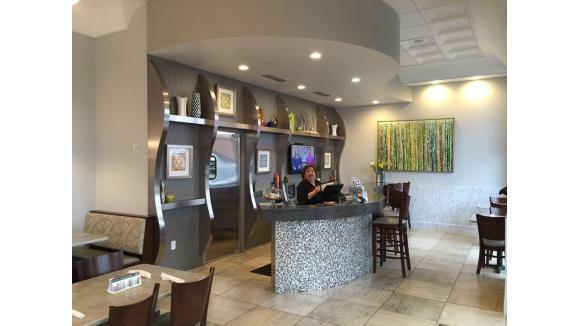 Experience waterfront dining in Bay City without ever leaving your hotel when you stay at DoubleTree by Hilton - Bay City Riverfront and take advantage of the on-site, casual-upscale Riverfront Grille. 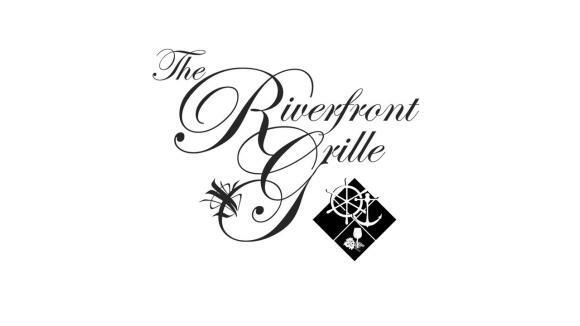 Enjoy seasonal outdoor seating with spectacular views of the Saginaw River — all while trying favorites from Lamb Tacos to Shrimp & Grits. Sip & savor inside America's oldest microbrewery and Michigan's original craft brewery while you enjoy picturesque views of Frankenmuth's Cass River alongside soulful, scratch-made pub food favorites like Lump Crab Mac 'N Cheese, Slow Roasted Pulled Pork, and Smokehaus Tacos. 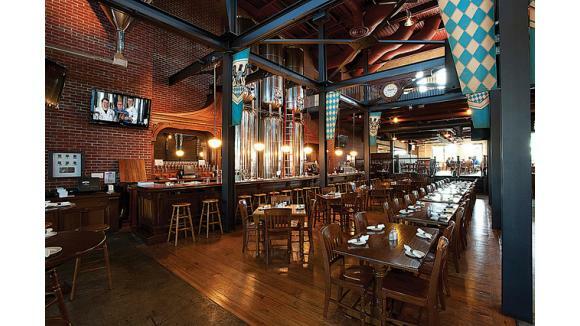 Tucked near Bay City's Saginaw River with sweeping views of waterfront Wenonah Park, this tavern serves up 54 craft brews on tap alongside its inspired American gastropub fare — flatbreads to burgers, Beer-brined Smoked Brisket Sliders to Bacon Jam Bruschetta. 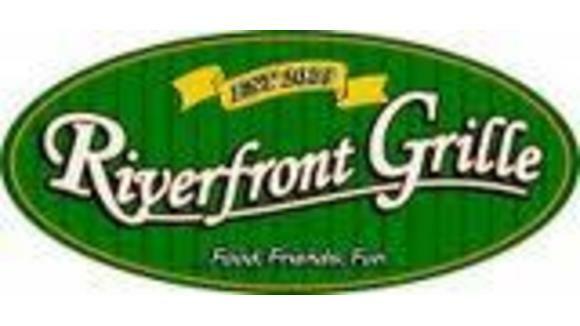 Farm fresh breakfasts, benedicts, and omelets to signature sandwiches and seasonally inspired salads — this Uptown Bay City breakfast & lunch spot serves up its eats oh-so-close to the Bay City waterfront, with outdoor seating, too. 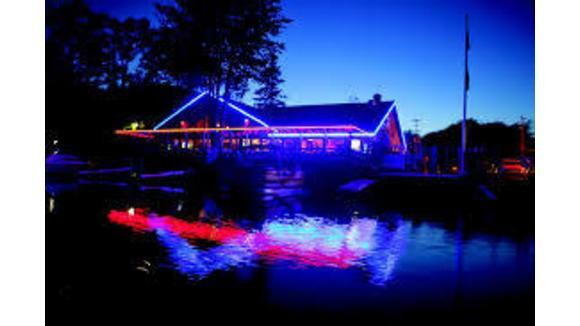 Cozy up on the outdoor deck of this waterfront restaurant in Bay City overlooking the Kawkawlin River and enjoy live weekend entertainment alongside comfort food favorites like Famous Hand-breaded Walleye, Slow-roasted BBQ Baby Back Ribs, or Cajun Catfish Dinners.